...and here I thought that my life, post morning school-run, will be hunky dory! I have been busy with my own 'thing'... doctors appointments, X-rays, Ultra-sounds and MRI. ... next is to see a specialist about the knee injury I had been having since July, as well as for him to look at the small lump above my right ankle, the doctors were clueless and curious to find out what it is :(. Nervous?... yes I am :( Hoping and crossing fingers, toes and whatever I can cross ... that its nothing but a small fat deposits accumulating and growing at a very slow rate. Limes is a 'comodity' here. Price of a kilo of limes very rarely drop, par with lemons. 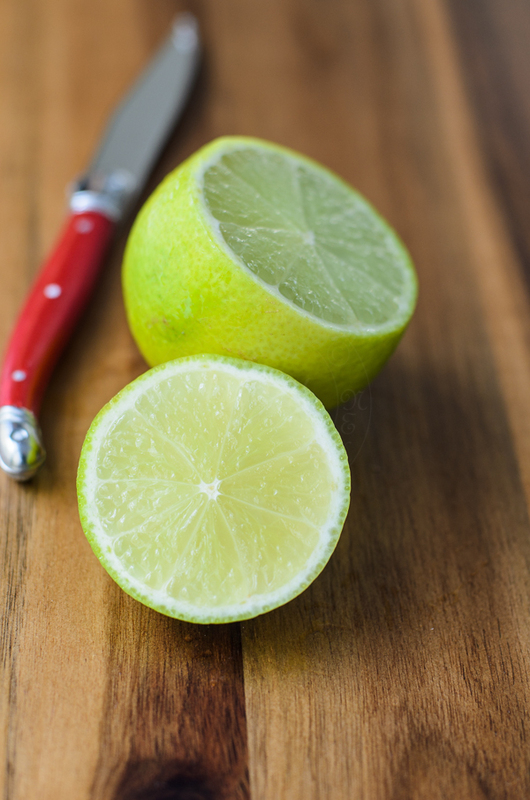 To me.. limes are so refreshing, fragrant and deliciously put me in a relax mood. Processed biscuits into fine crumbs. Melt butter and mix with crumbs. Press onto the base of a loose pan or glass. 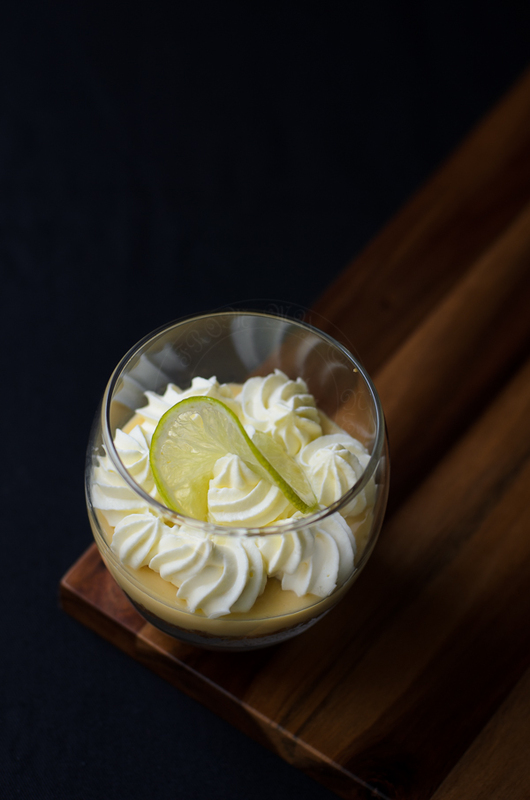 Mix condensed milk, egg yolks and lime juice in a heatproof bowl. Using double boil method, place the bowl on top of a pot of boiling water, making sure the base of the bowl did not touch the boiling water. Keep stirring until the mixture thicken (into custard). Pour the custard into the pie flan or glass. Serve with fresh cream and lime slices. Divine! 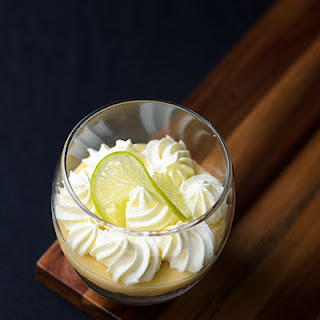 I love citrusy desserts and this one looks very tempting. What a simple and delicious recipe! Loving the cute little glass presentation of these pies too. 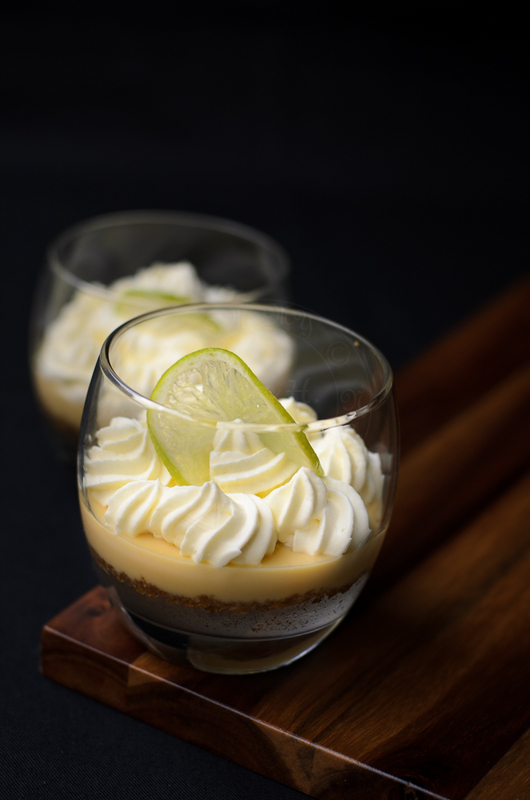 These lime pies in glasses look very tempting!